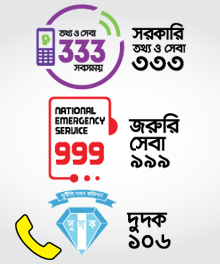 Ensure fluent reading in Bangla and English of all students. Implementation of the program " One Day One Word " at all classes in primary schools of Moulvibazar. Ensuring of bringing food from home by every student and taking it at school as mid-day meal.